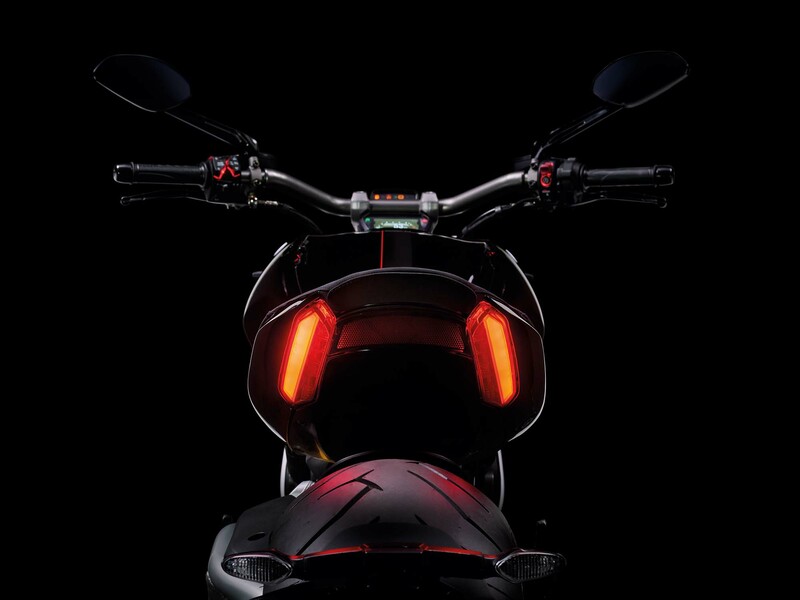 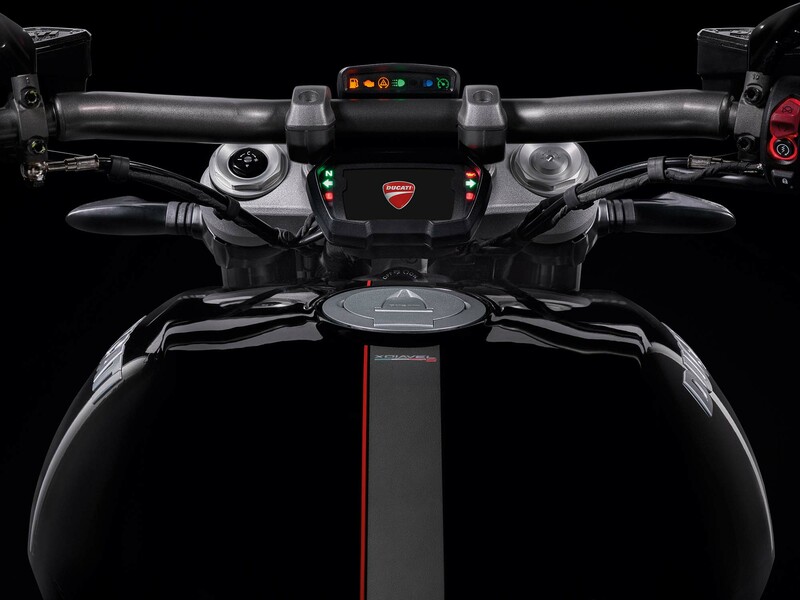 For those who like to race street light to street light, the “DPL” or “Ducati Power Launch” feature should help get all that power down to the road, for when it comes time to embarrass some wannabe drag racers. 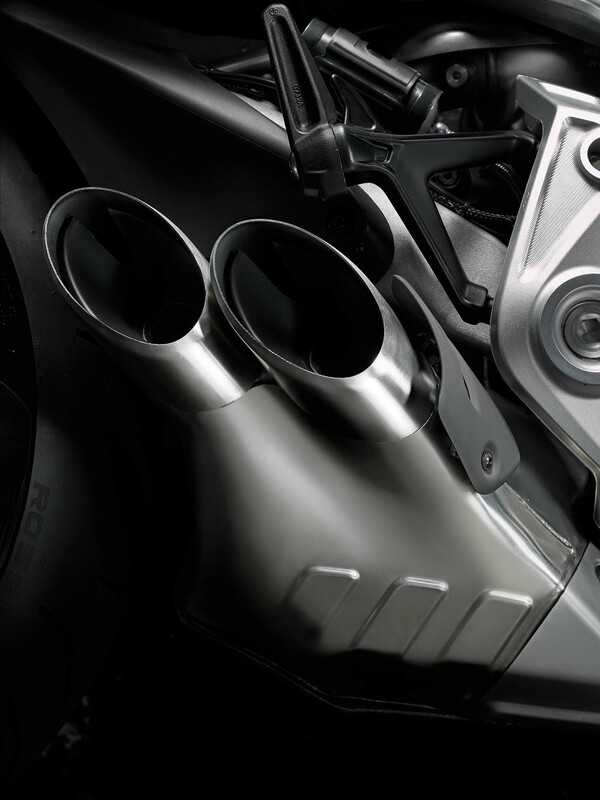 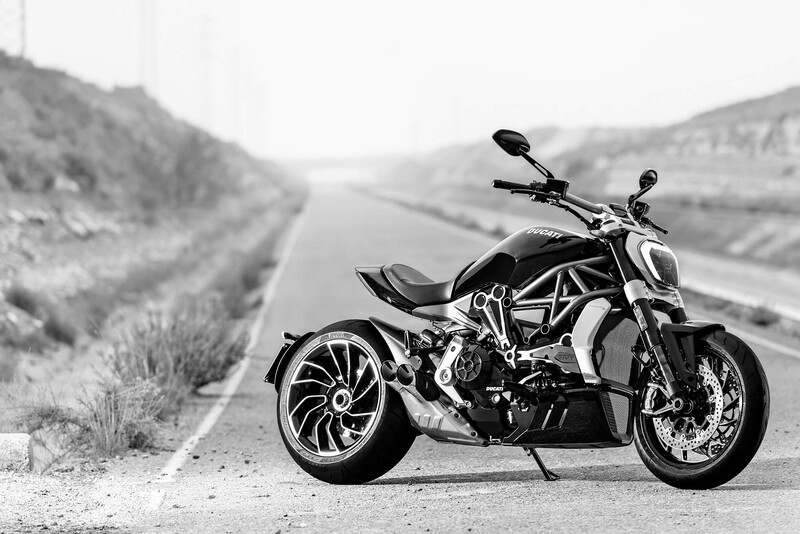 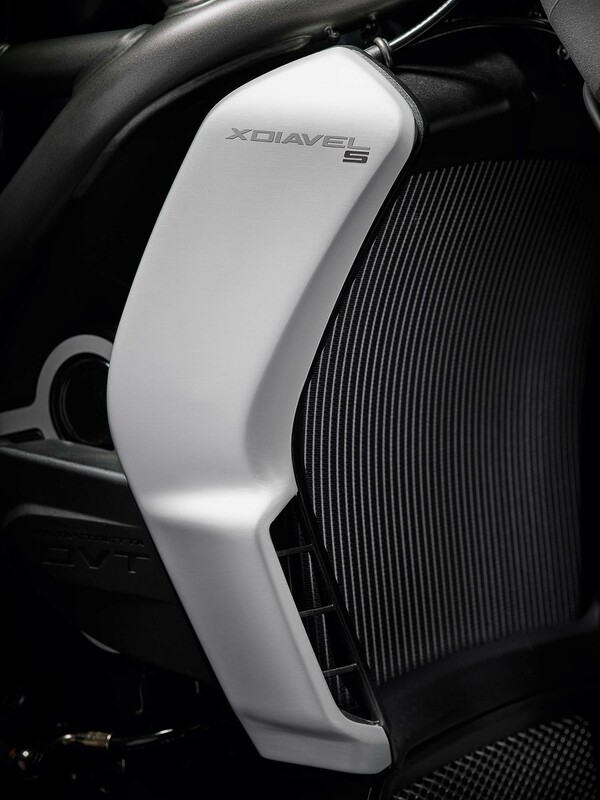 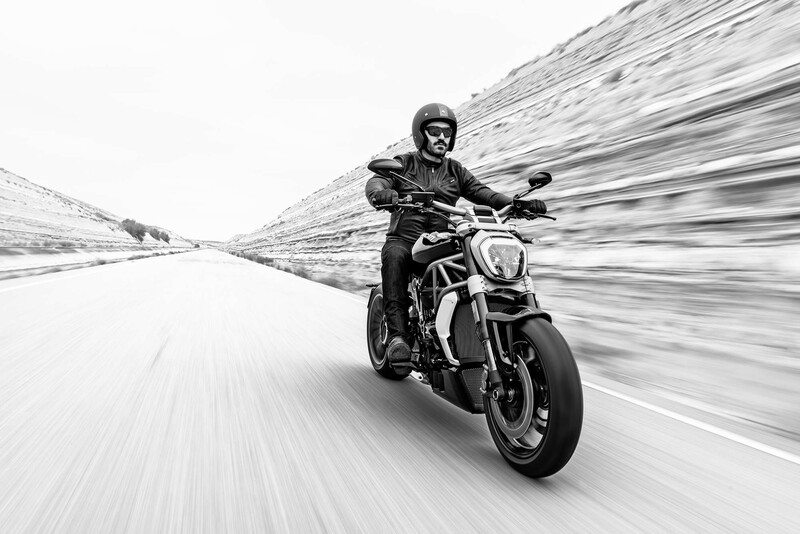 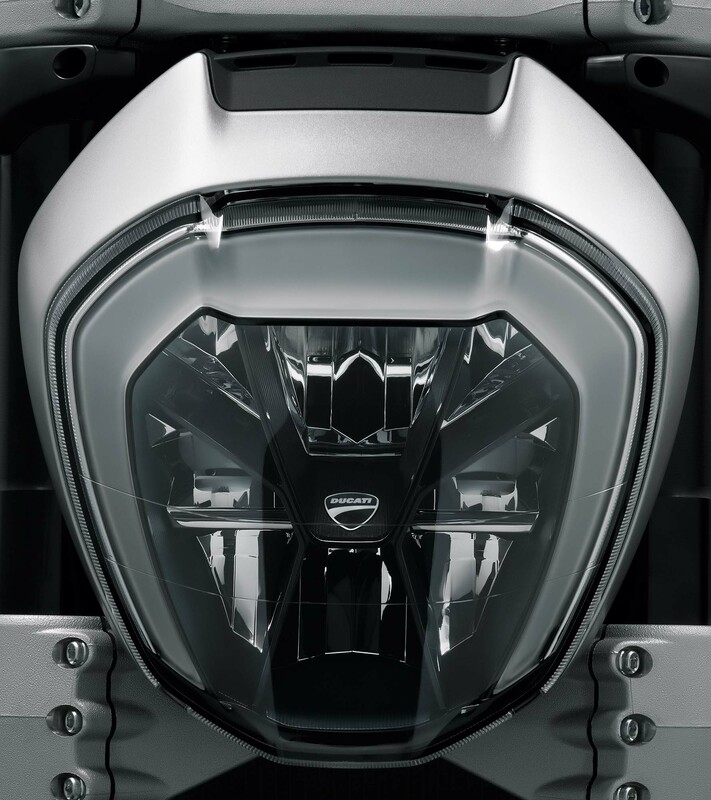 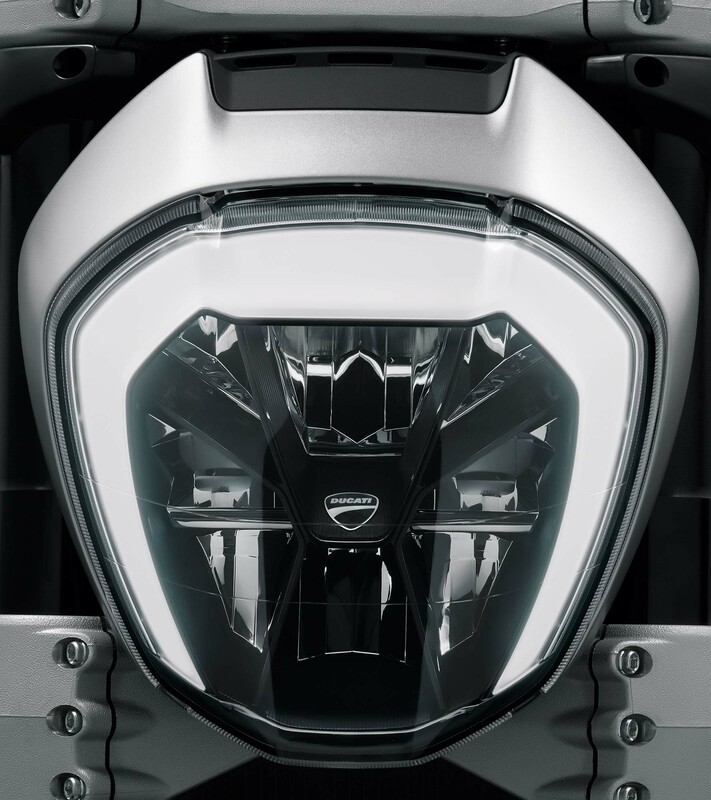 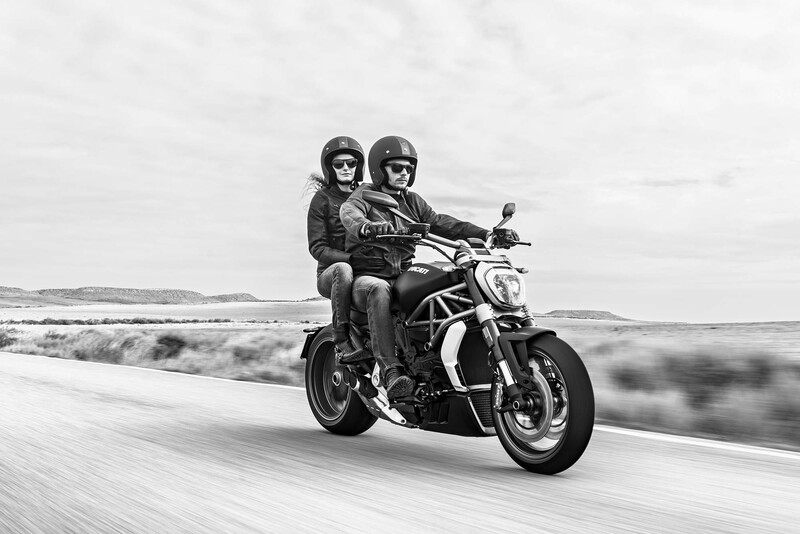 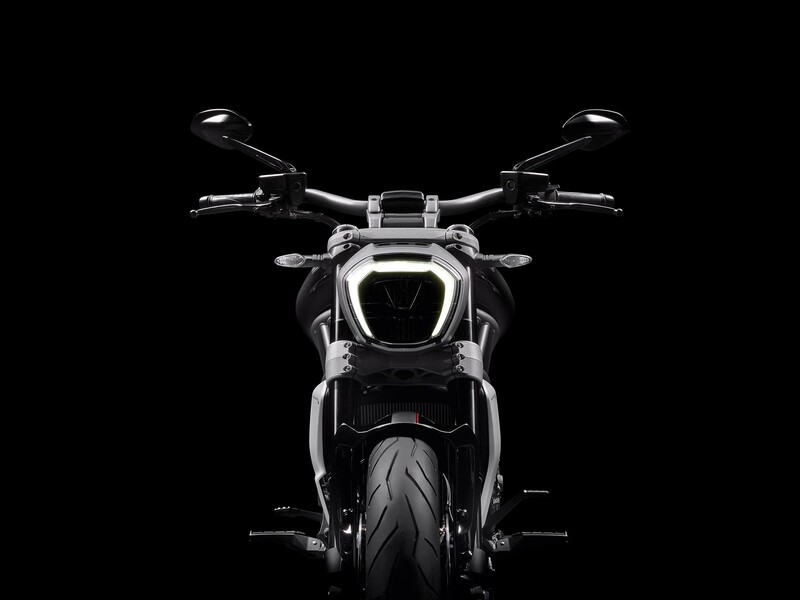 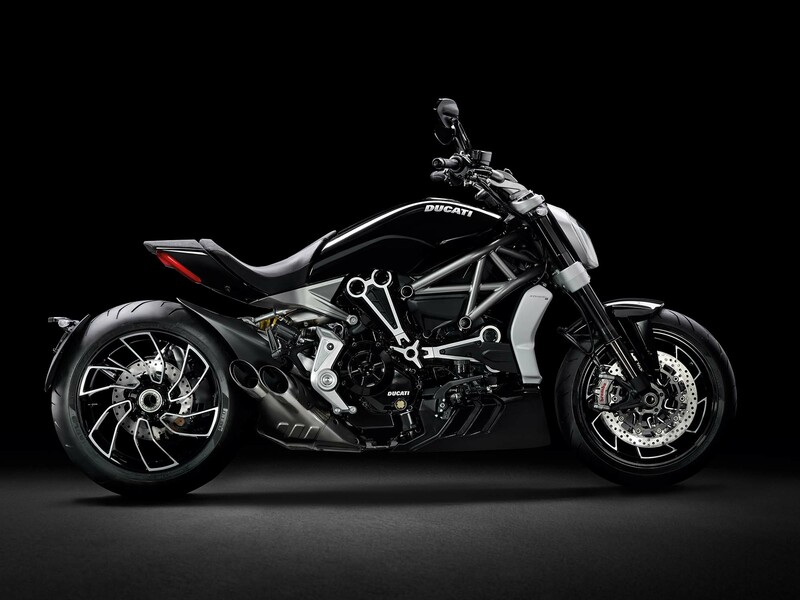 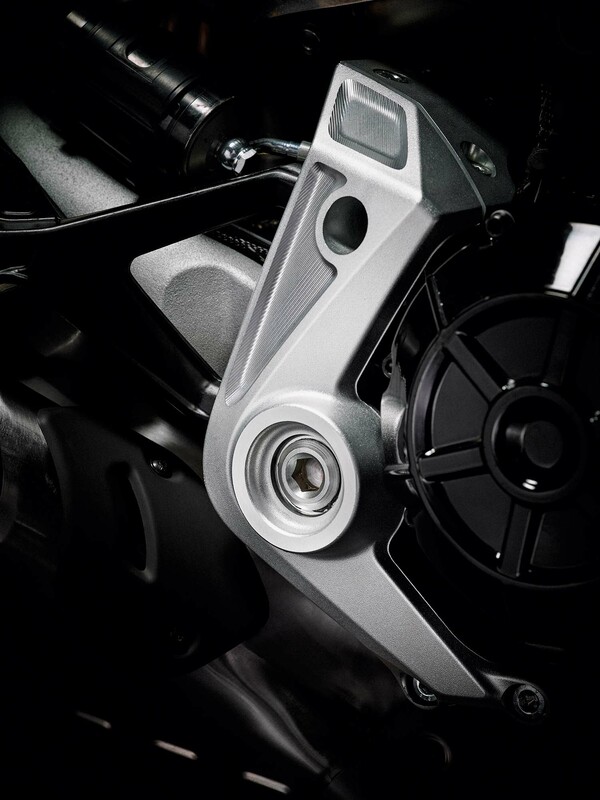 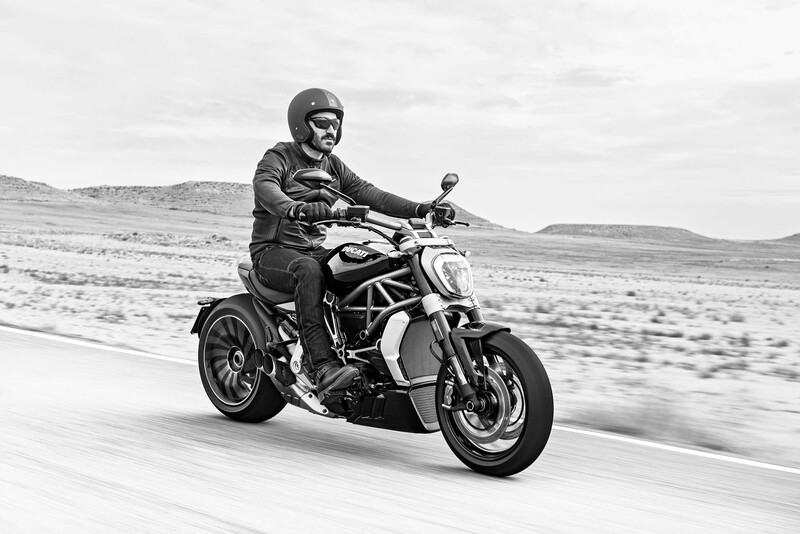 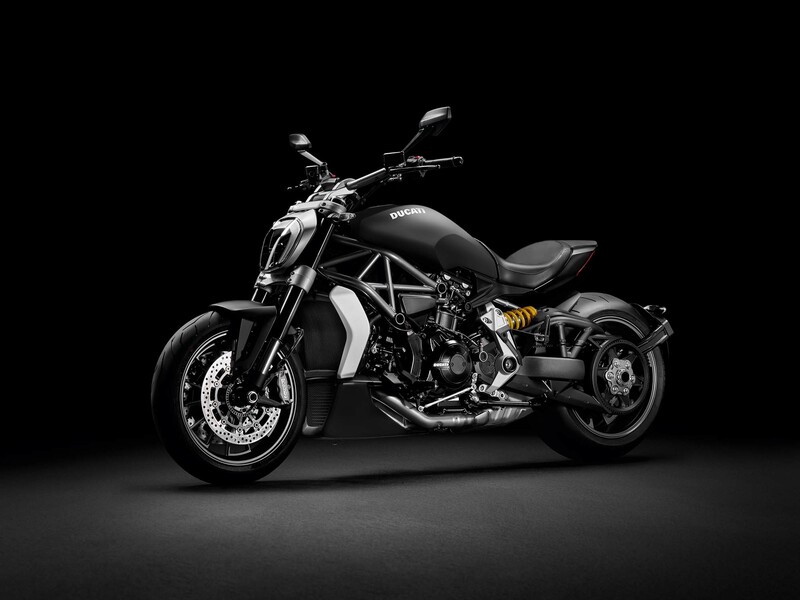 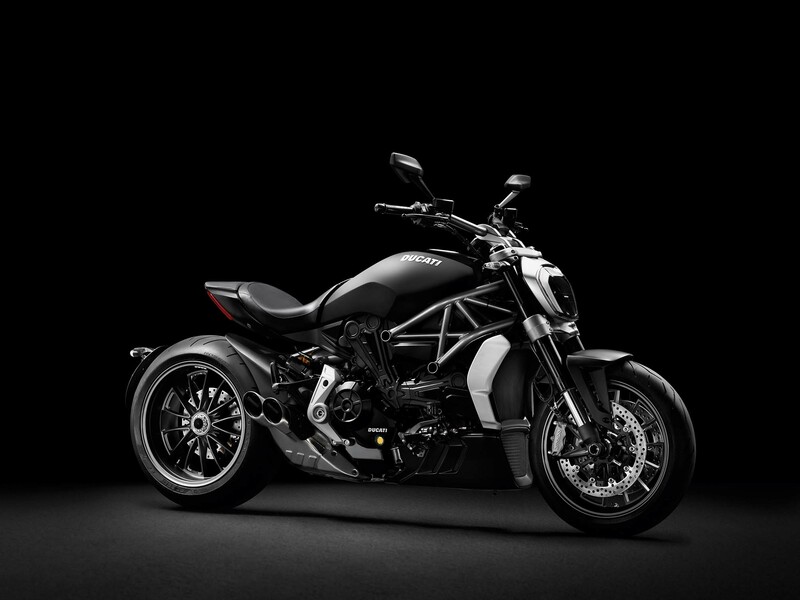 Some good news from the aesthetics department, the XDiavel engine has all its water-routing done internally, which means there are no ugly hoses to look at on the machine. 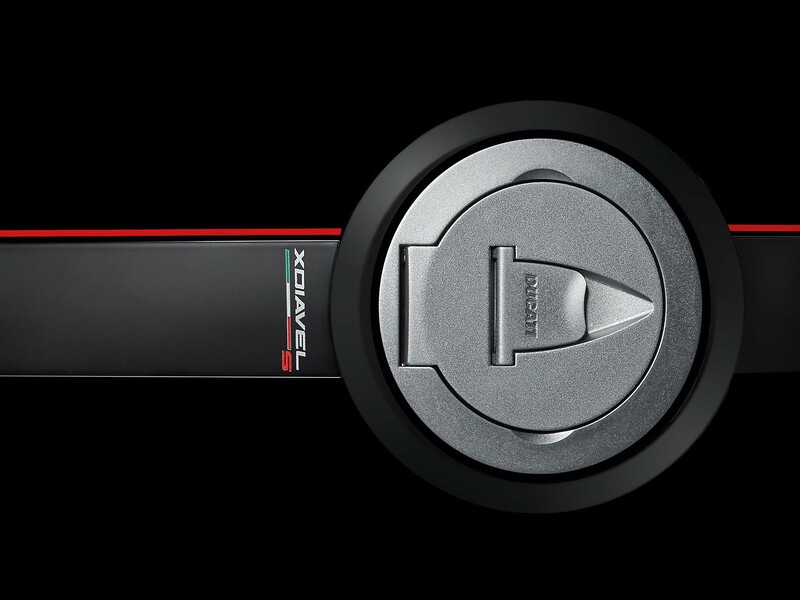 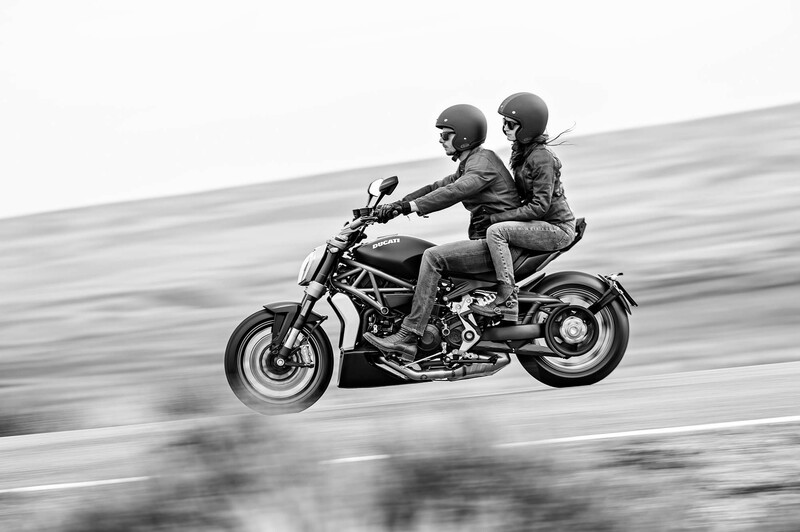 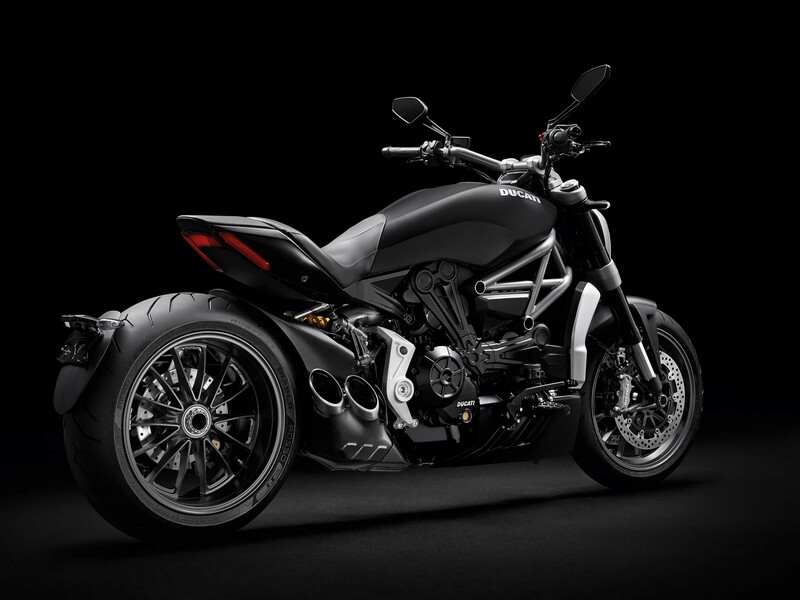 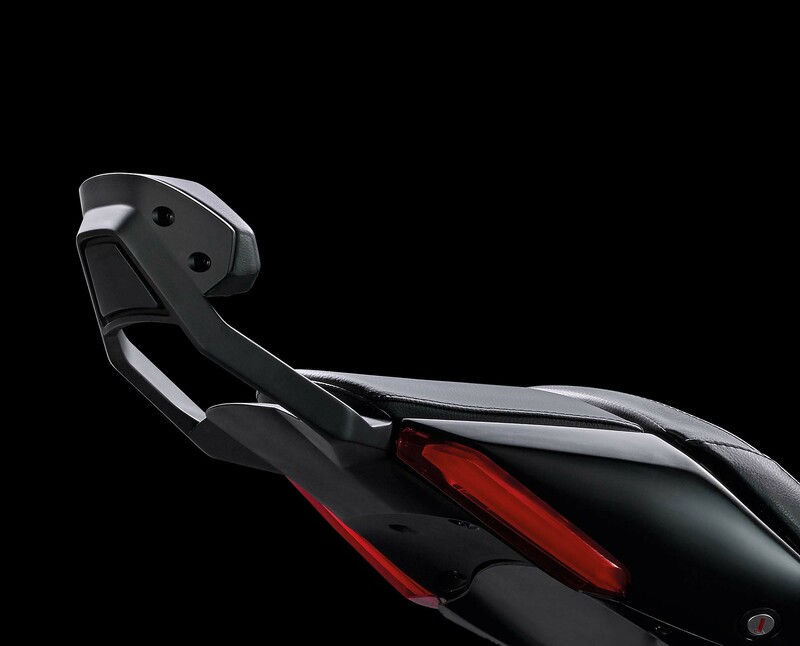 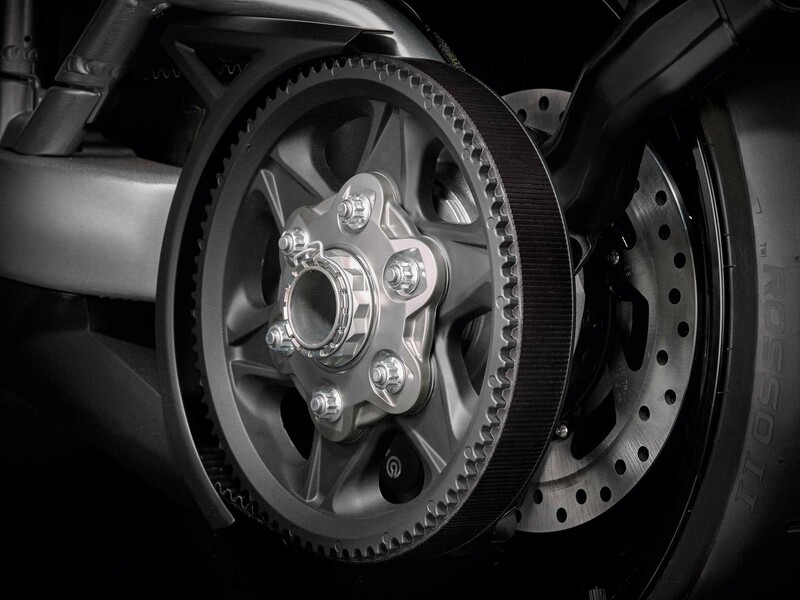 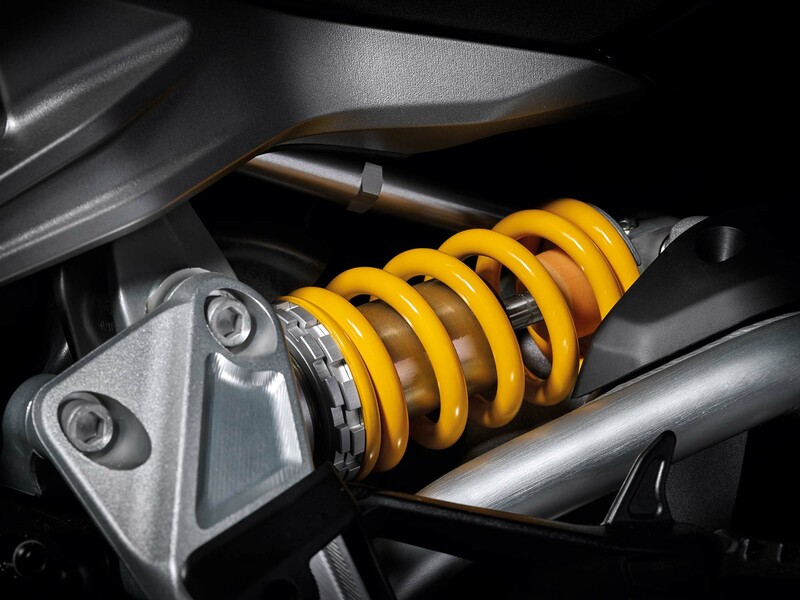 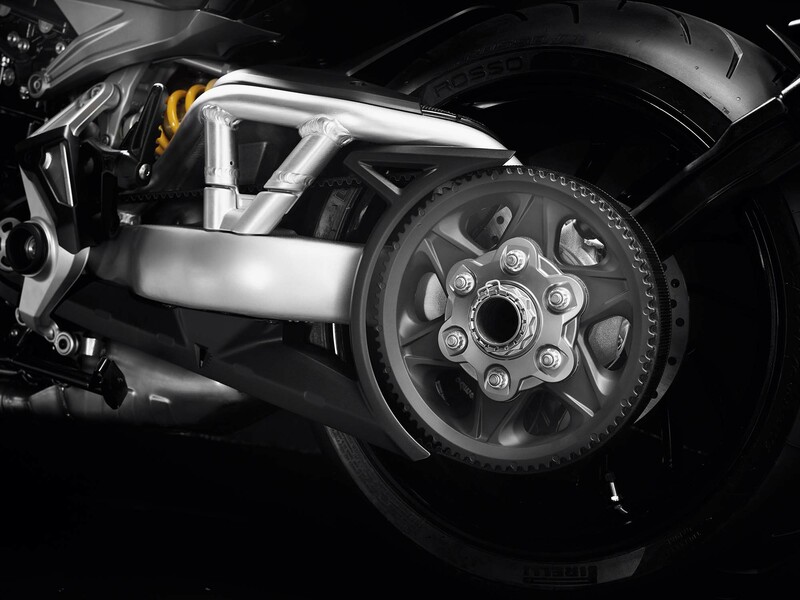 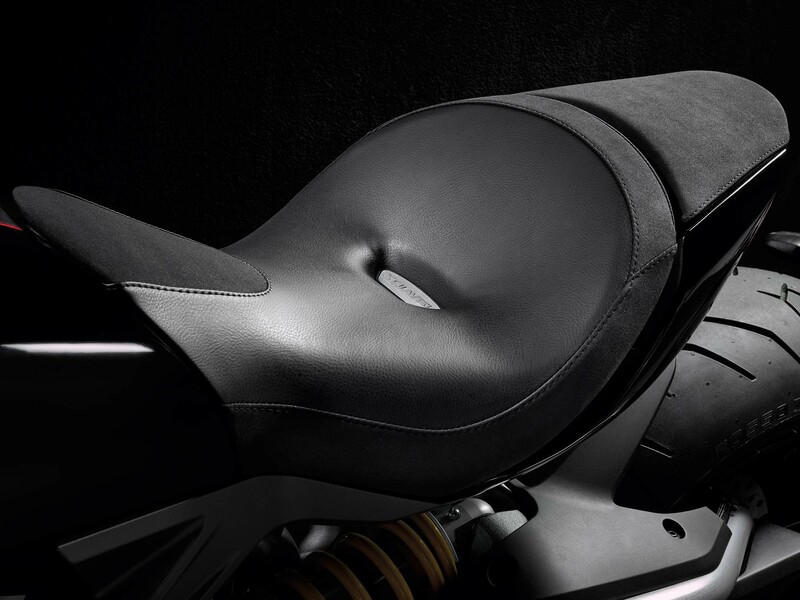 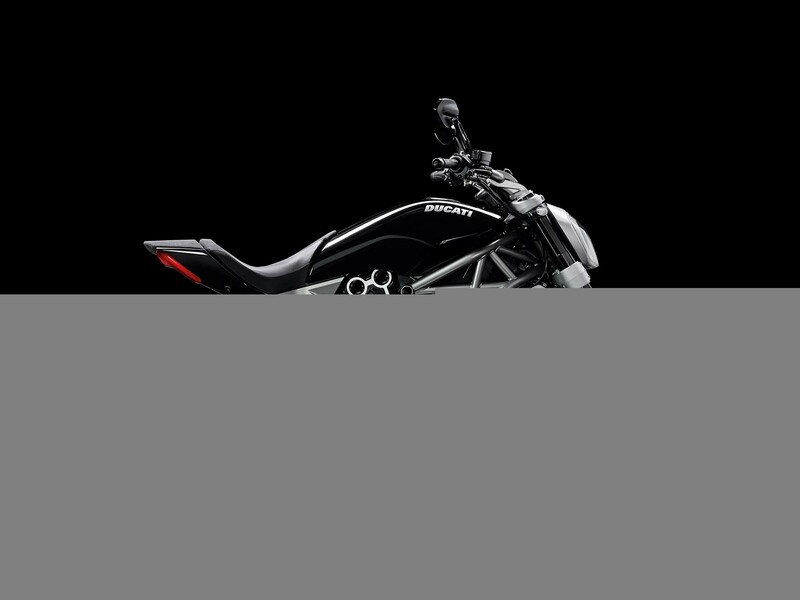 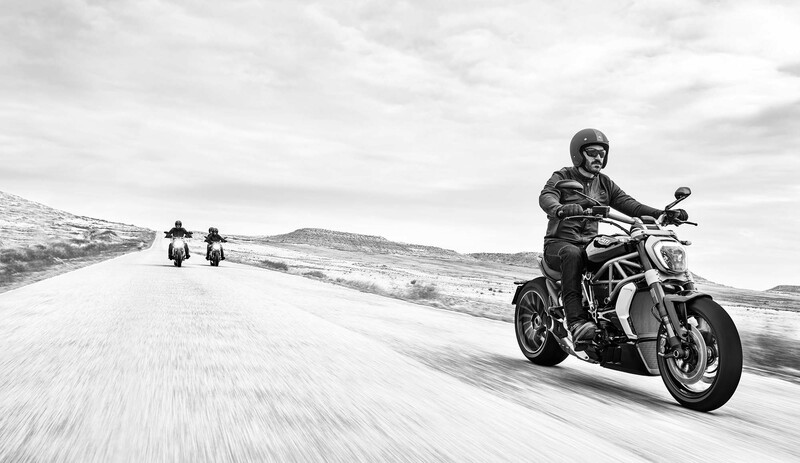 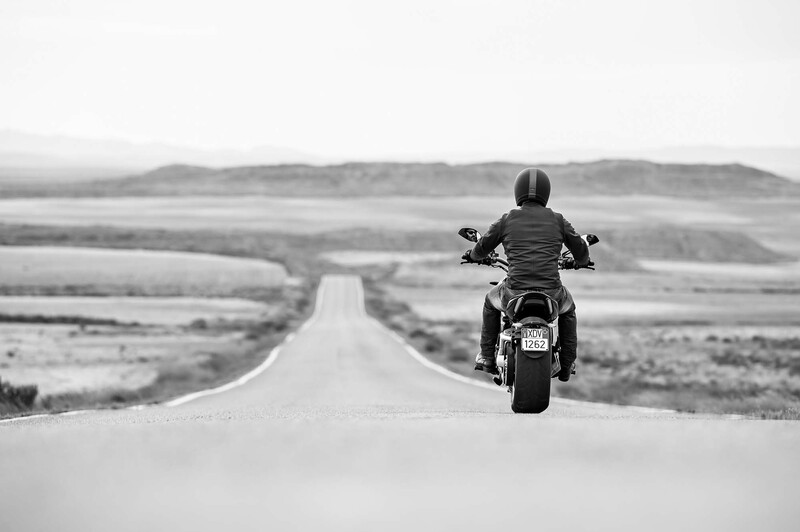 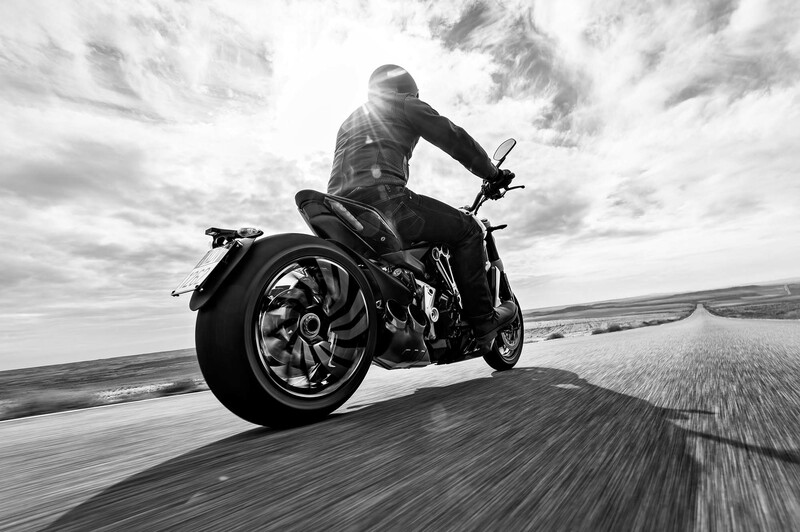 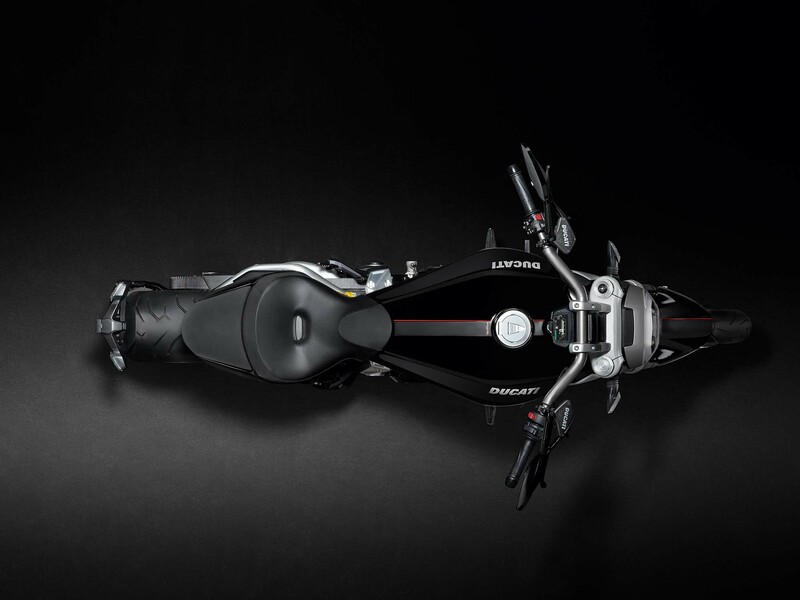 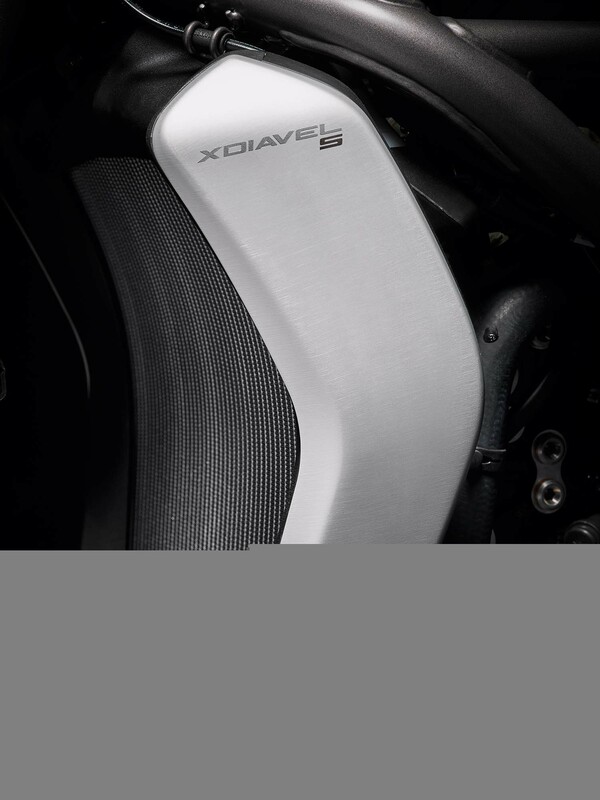 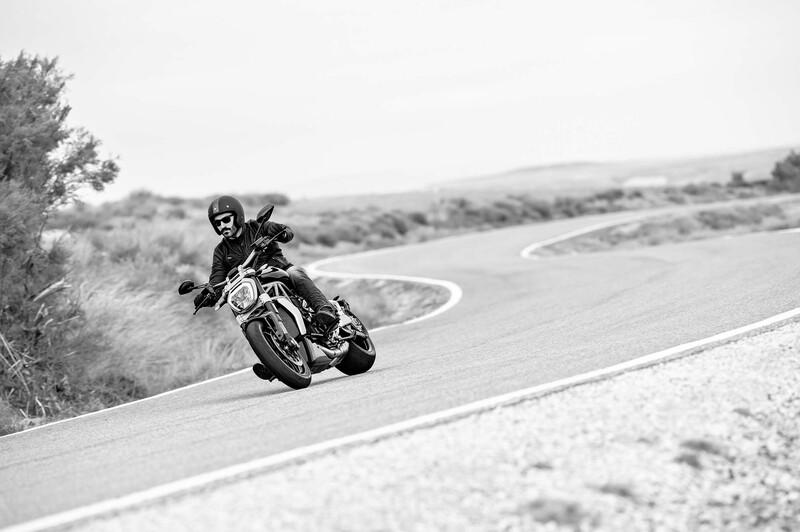 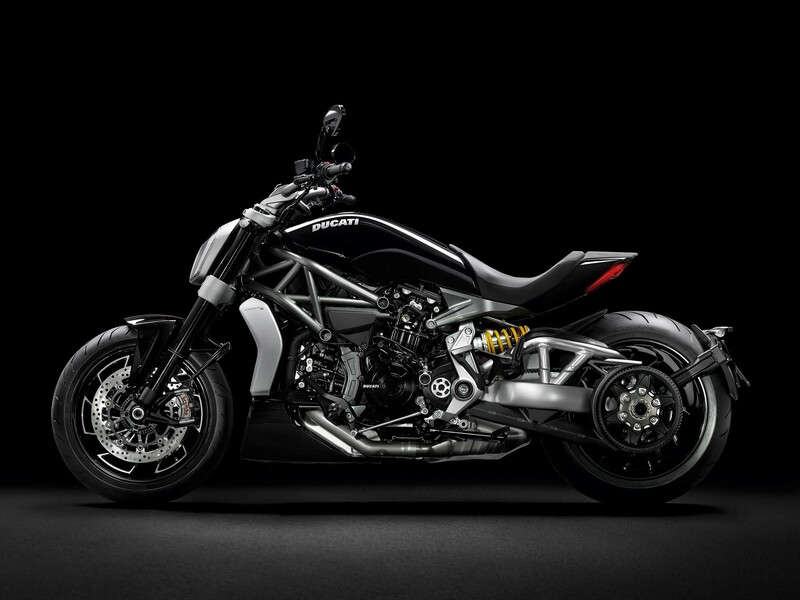 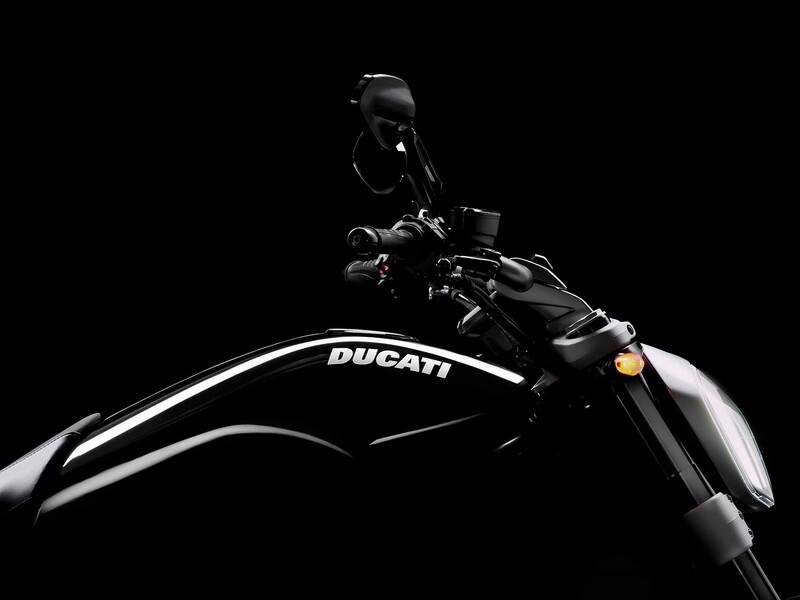 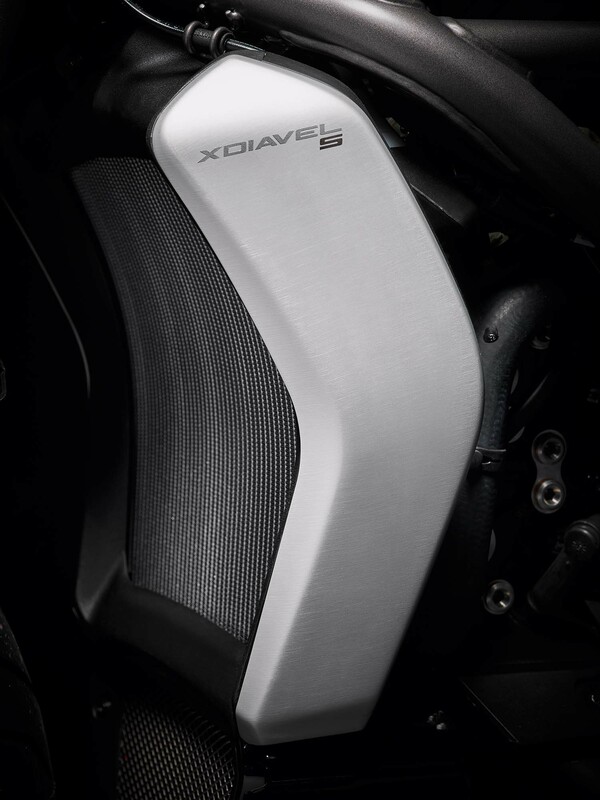 Then there are the XDiavel’s feet-forward controls, which you will either love or hate.